It's like yin and yang, only with luggage. 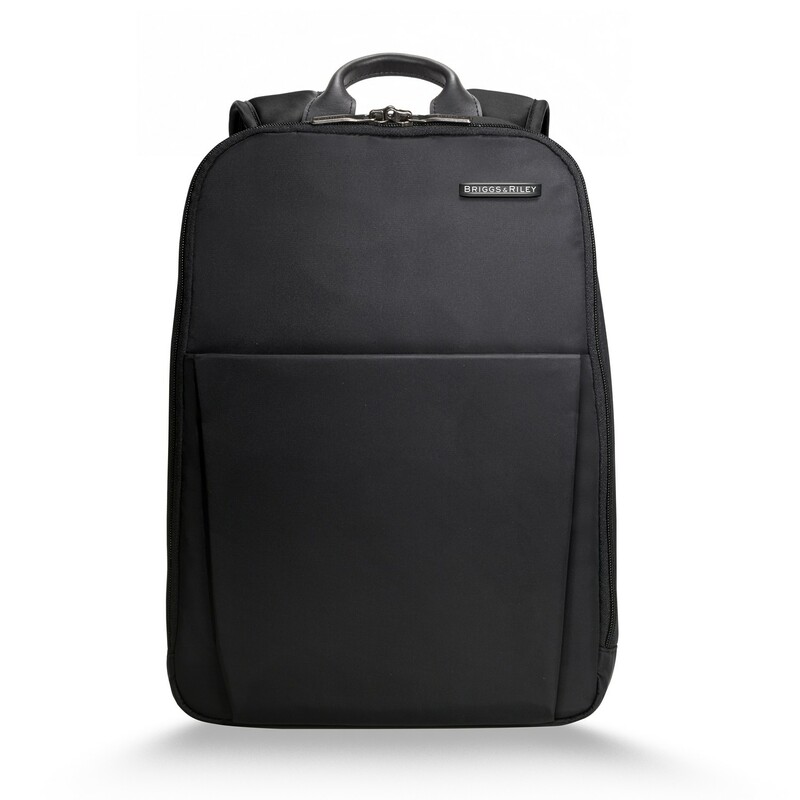 The Sympatico collection combines a hard spinner case with a soft companion piece for both protection of contents and easy access while on the go. The art-inspired design and color combinations evoke stunning style… times two. 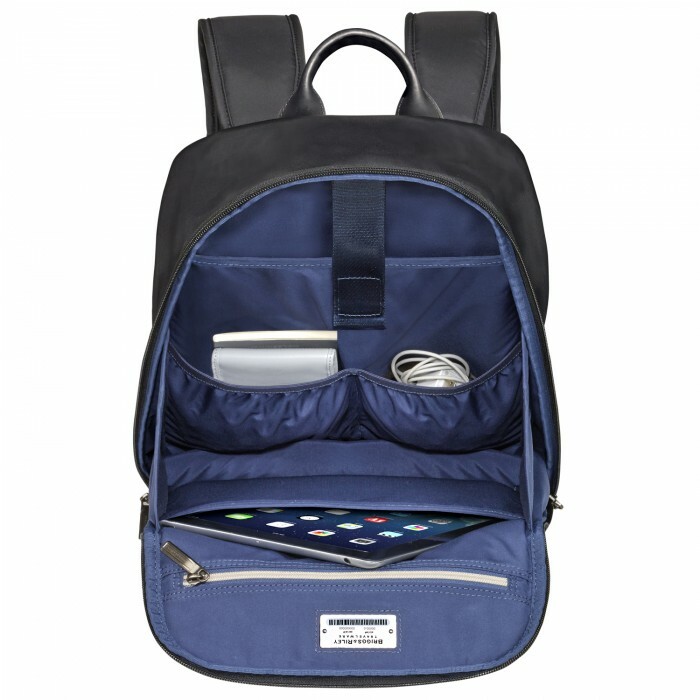 This sleek Backpack carries a lot of surprises. Extra room, casual comfort, and supreme organization all make this the ideal choice for those looking to stay stylish but still need two hands free. Coordinates perfectly with a Sympatico spinner.